In wake of dispute over central Ashkenazi synagogue in Arad, vice mayor Ofer Arzi calls on residents to demonstrate on Shabbat. 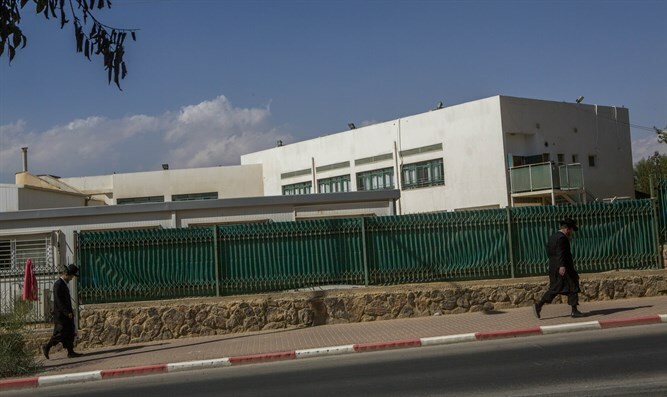 In the wake of the dispute over the central Ashkenazi synagogue in Arad between Gur hasidim and other residents of the town, the vice mayor and head of the Yesh Atid local chapter, Ofer Arzi, called on residents to come and demonstrate on Shabbat against the Gur hasidim. In an announcement published yesterday on his Facebook page, Artzi called on residents to fight the "takeover" of the synagogue by the Gur hasidim. "There is no doubt that this is a difficult period which finds expression in the struggle over the way in which the city will look in the future," he said. He added that "this cannot be a struggle of individuals over our city of Arad but must become a struggle of all those residents who feel they ought to struggle for our town...I call on you to come and demonstrate this Friday at the Ashkenazi synagogue and support the process of restoring the town's character to what it was in the past and to what we want it to be." Artzi emphasized that he was not in favor of provocations breaking out at the synagogue and had only called on people to demonstrate outside the synagogue without disturbing the prayers.